Showing results by author "Mark Donnolo"
When it comes to strategies, salespeople usually veer toward one of two extremes: operating analytically…or by the seat of their pants. 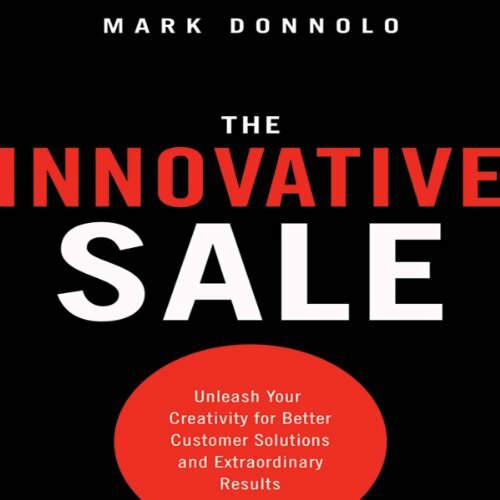 In this groundbreaking audiobook on sales creativity, listeners will learn how to integrate the right-brain aptitude for innovation with the left-brain affinity for logic and process. The result is a fresh, dynamic approach that addresses customers' needs while expanding the salesperson's entire way of thinking.